A man traveled from Nairobi to Mombasa to demand why his Pwani University girlfriend had returned the money he had sent for their child's upkeep. 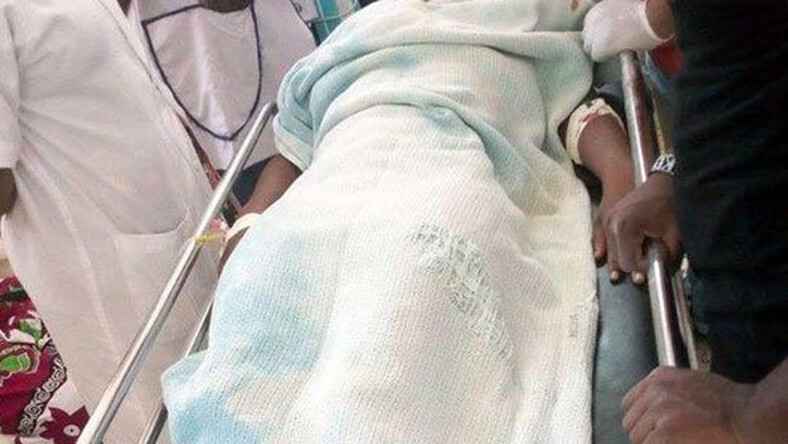 Police said that Naomi Chepkemoi, a third-year public health major, was stabbed during an argument with the man at her house in Kilifi town. The man had travelled from Nairobi to demand why she had returned Sh3,200 he had sent her last week. Kilifi County Police Commander Patrick Okeri said Ms Chepkemoi told the man, who is now in custody, that her father asked her to end the relationship. 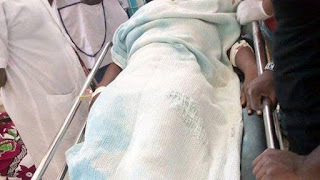 "The man traveled to Bomet where the child was with the woman's parent and he was denied to access to his child and that's when he decided to come to Mombasa," Okeri said. "Our police officers were alerted by neighbours of the incident and when they rushed there the man had locked the house. Police had to forcibly gain entry and rescue the woman," Okeri stated. The suspect is expected to be arraigned in court on Monday while Ms Chepkemoi is admitted at the Kilifi County Referral Hospital where she is receiving treatment.